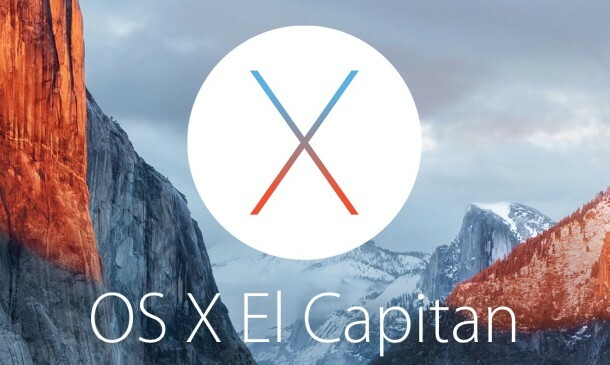 OS X 10.11 El Capitan Public Beta 3 is now available for download. This build brings all the bug fixes and feature enhancements of OS X 10.11 Beta 5 seeded privately to developers on Monday. Apple has released third public beta of Mac OS X 10.11 El Capitan to testers. El Capitan is still plagued with a lot bugs; public beta releases allow Mac users test new features and submit feedback helping Apple polish the operating system and make it ready for public release in fall. The focus in the latest public beta is also on the bug squashing rather than on new features as Apple wants to make the current features as stable as possible. We will update you if any significant new features are spotted in the latest build. OS X 10.11 Public Beta 3 is bringing in all the bug fixes and regular performance improvements that El Capitan Beta 5 brought to registered developers on Monday. You can expect to see more stability in the operating system as we near to the final release in a few months’ time. OS X El Capitan is an incremental update bringing more feature enhancements building on the basis of Yosemite. Power-user features, a cleaner Mission Control, ability to run two full screen apps side-by-side, Spotlight equipped with additional sources for finding data and support for natural language queries, improvements in Mail and Safari app, and of course the complete new Notes app are only some of the highlights of the latest OS. It might not be a major update in terms of design, but it certainly is a noteworthy update considering how many apps and features are being enhanced. You can download the latest update from the Mac App Store > Update if your machine is already running on the public beta of El Capitan. Apple has opened up testing phases of both the OS X 10.11 and iOS 9 so that users can test while the upcoming operating systems are being developed at Cupertino. You can learn more about Apple’s beta program here.